Roaming Soul is an enemy in Dark Souls 2. Guardian spirits lurking in the thick fog of the central Shaded Woods. 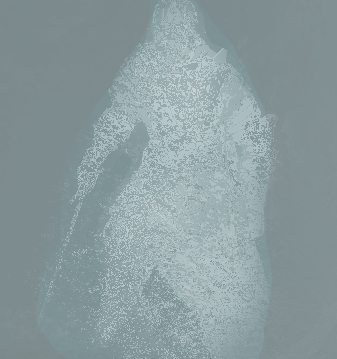 Their identites are completely unknown as they barely maintain corporeal forms and are almost invisible against the mist. Are they fallen soldiers of a war long past, or the remnants of a clan that once dwelled in this ancient land? Best fought using weapons with a wide arc of attack so that they can be hit easier. Player can not lock-on. Area of effect magic, such as Firestorm, is greatly helpful. There are two variants, one with a sword and dagger, and one with a crossbow and dagger. however, they can be marked with the hexProfound Still, if you lure them to the forest entrance. most bull*****enemy in the game. period. Well, Im not 100% Sure, but I also don&apos;t see any reguards to it. But I was playing through SotFS and after I&apos;d gotten the priestess eye, these guys were visable. Not sure if its because of something I did, or because of the eye, but they sure are visable, and I was absolutly terrified when they weren&apos;t. You just expect them to always be invisable-ish, and you never go through that area more than maybe two or three times as is. Someone wanna confirm its not just me bugging out?